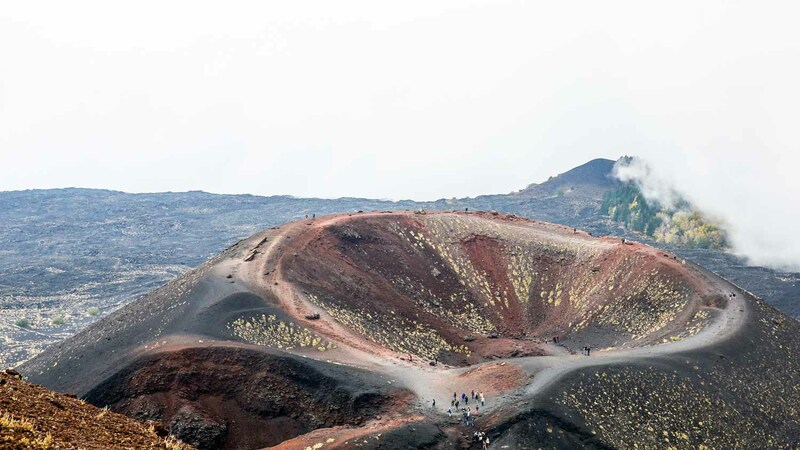 Explore the incredible natural environment surrounding Etna and disocver the wonderful Alcantara Botanical and Geological Park. Explore craters, black ash deserts, and a lava cave at 2,000 meters above sea level on this full-day tour. Enjoy lunch and a wine tasting as well. 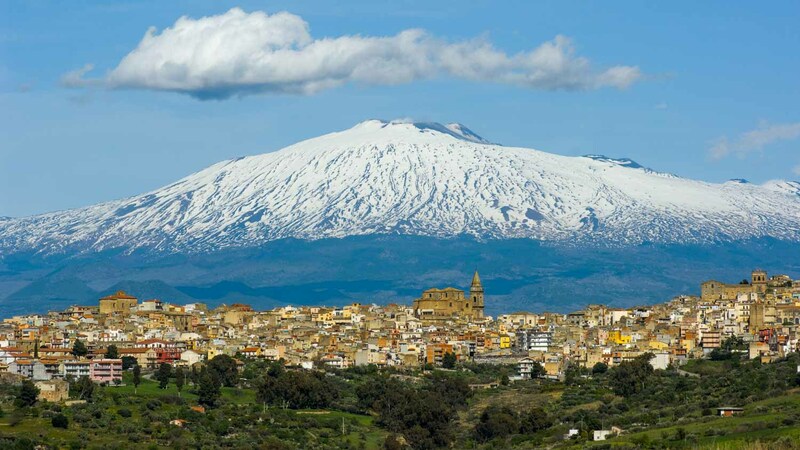 Mount Etna is only the highest volcano in Europe, looming over the Italian island of Sicily. Here are some other things you can do while you're in the region to boost your visit! More advanced hikers can get to the top in about about five hours. From there you'll be able to see Sicily's beautiful geographical formations, such as the Alcantara Gorges. A long way down from Etna's summit, this is an easy visit for those who may feel they're not up to the task of going right up to the top. There are tours going by bus. 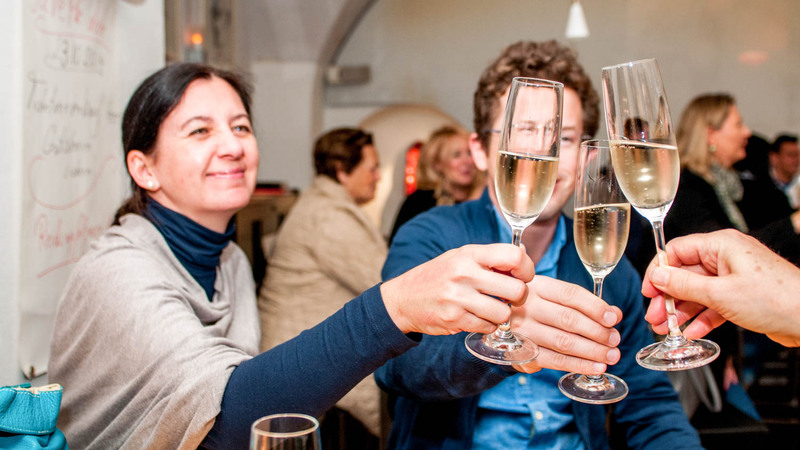 Sicily is renowned for its wonderful vineyards and wine production - so what could be better than sampling some local libations as you wind down after your trip up Mount Etna? 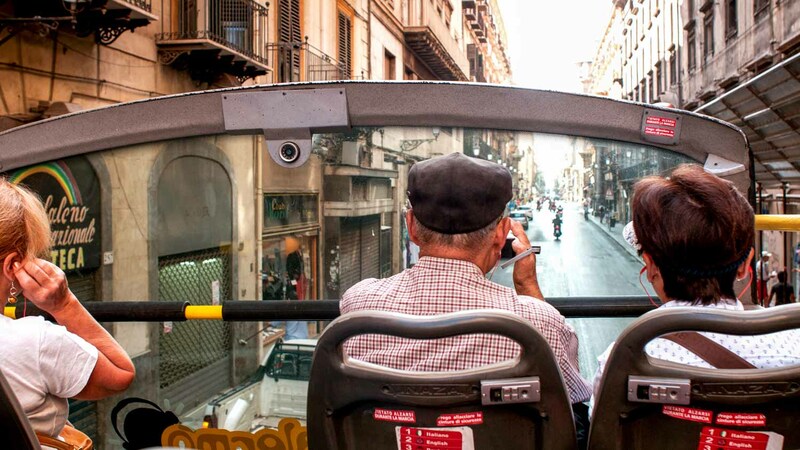 Get a hop-on, hop-off bus tour of Palermo and explore the biggest city in Sicily. Admire villas and gardens, Zisa Castle and the cathedral. Decent hiking boots are a requirement, as well as comfortable clothes that won't get too stuffy in warm weather. You may also want to bring a scarf or similar to breathe through, as sulfuric fumes intensify as you reach the top. Sunscreen is a must, too. For the hike, definitely March to September - in the winter there's sometimes snow, and it turns into a ski paradise! Get there in the morning so that you reach the top at midday for the sunniest view - it's worth the early start. 10:00 - 23:00. Closed on Sundays. Free to look at from the outside. Prices vary based on what you'd like to do. From Catania, take the AST bus. From the A18, go to Rifugio Sapienza. From Taormina, take the SAT shuttle. This was an amazing day! Dave, my guide, was terrific. Great way to see the back areas of Mama Etna. We were off road, through snow gullies, washes, lava caves, forests, and towns. Terrific views along the way and plenty of time to experience it all. Wonderful transport service from Taormina train station. It was exceptional. Very interesting. Really enjoyed it. Really had a good time. The guide was very informed, he explained everything in detail and he took us to interesting places.